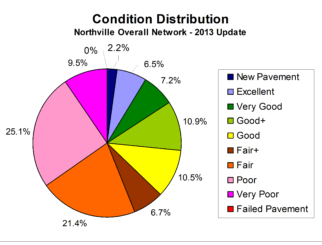 Every year the City of Novi makes an annual determination of neighborhood and subdivision roads for repair. 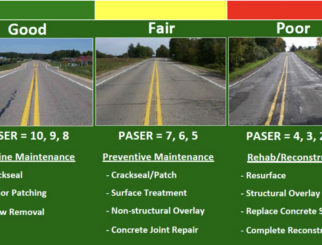 Using the PASER rating system provides an objective review of the road conditions. The PASER review, along with field observations by the City of Novi and Spalding DeDecker engineers, and listening to resident concerns provides the basis for the annual upgrade. By conducting these annual surveys the City is able to stay on top of road conditions and use their road budget to provide maintenance to extend the life of the roads, rather than waiting for the roadways to deteriorate to a point where they require replacement. This saves the community money and reduces congestion due to construction. 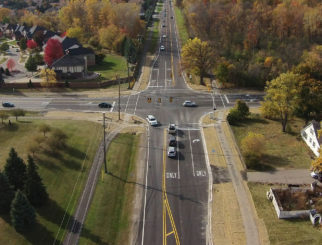 Spalding DeDecker worked with Novi to conduct the topographical surveys, create roadway designs, cost estimates, bid packages, and finally, construction administration and observation for the projects. Improvements include ADA sidewalk ramps, joint repair and sealing, concrete panel replacement, HMA pavement repairs, asphalt overlays, and new curb and gutters. Details make the difference in these projects. Maintaining access for residents, providing drainage and safety for pedestrians during construction, as well as making sure mail delivery and trash pickup could take place ensure a successful project.